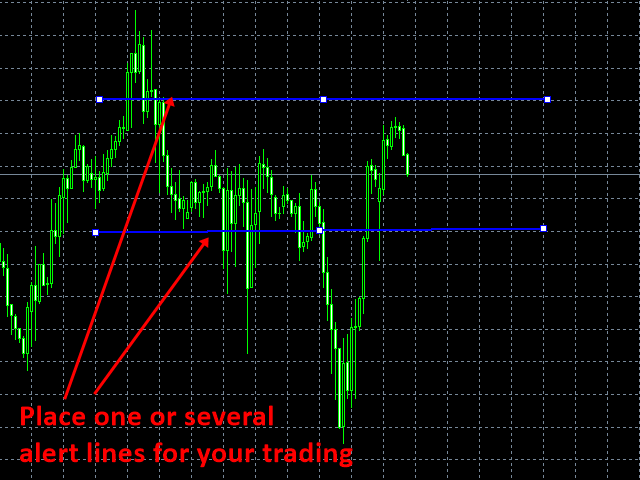 Else you can use with any other trading system. 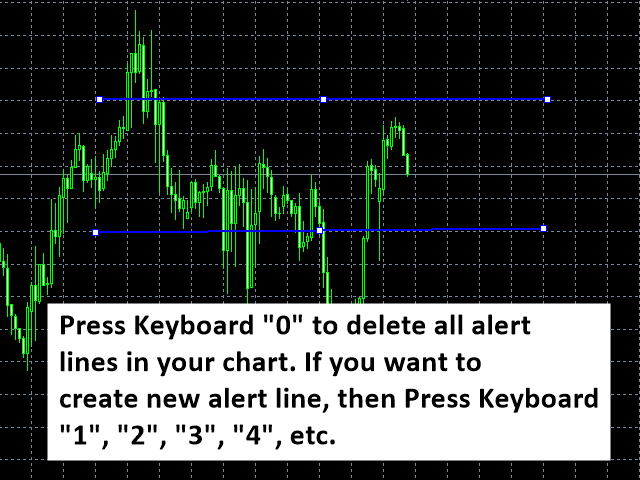 Auto Chart Alert is a free tool to use and to share. 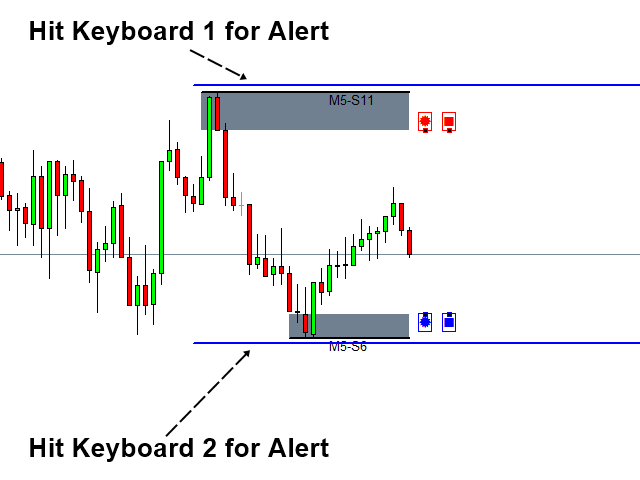 Auto Chart Alert uses Keyboard operation. 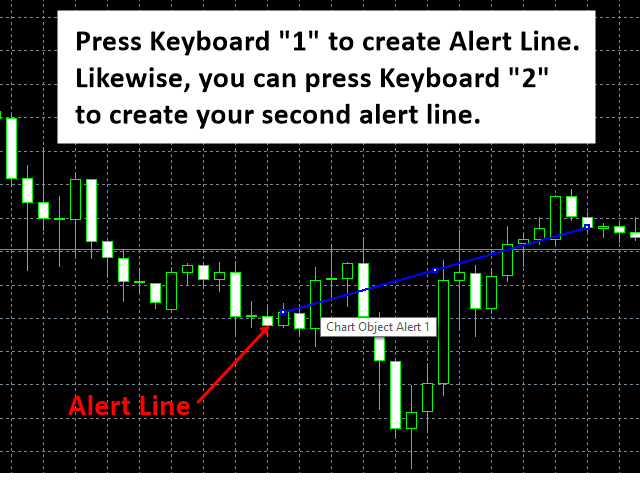 Especially it uses number key to create or remove the alert lines. 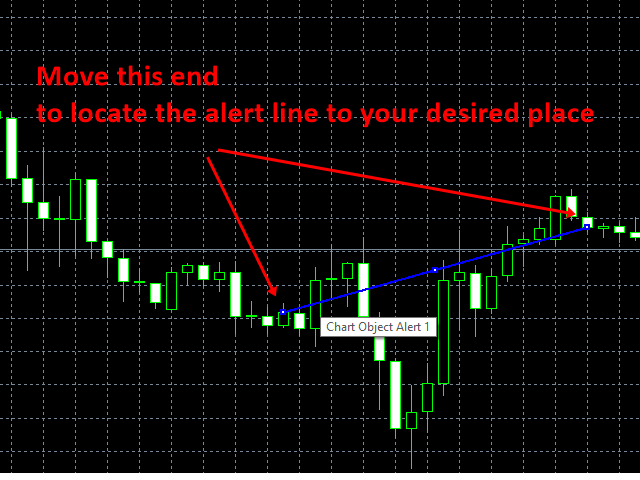 Auto Chart Alert is great trading solution for Price Action and Pattern Trading. 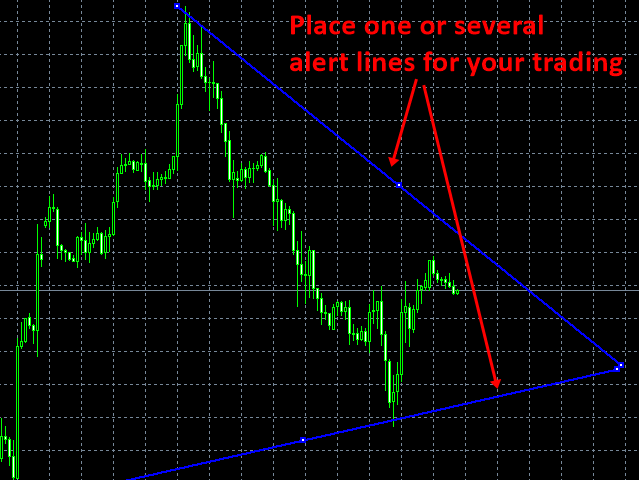 You can use the Auto Chart Alert for the following trading strategy or system. This is free tool developed by YH Seo (Copyright © 2016, Y H Seo). You are free to use and to share this tool at any time. very good at what it does, very simple and easy to use.